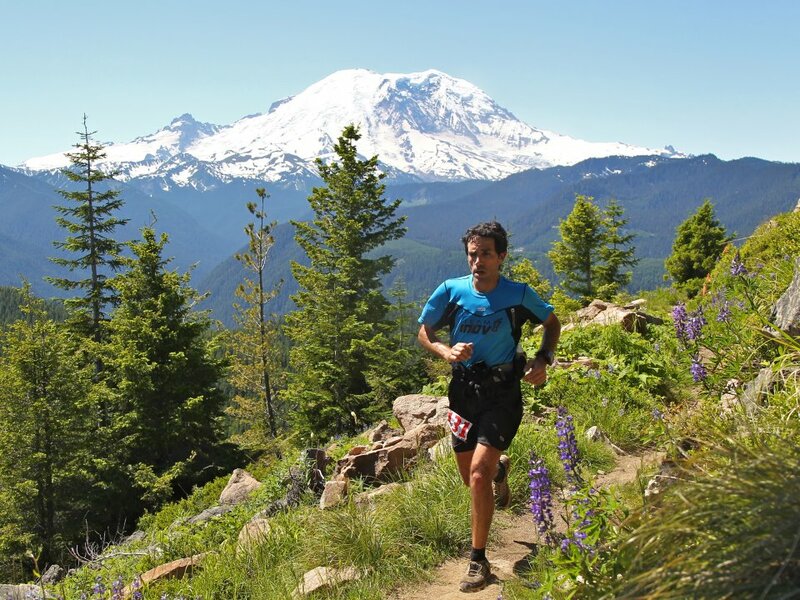 Gary Gellin hopes to break the running speed record for the Tahoe Rim Trail (TRT) on August 13, Monday. The current record for the “supported” running record is held by Killian Jornet, set in 2009 with a time of 38 hours and 32 minutes. Gellin will begin his 165 mile TRT record attempt from Tahoe City at 6:00am. Gellin has assembled a team of 5 other runners to assist him. The goal will be for all 6 runners to break the record, but a smaller subgroup or the strongest solo runner will be allowed to break the record. Gellin is a very talented ultrarunner who has done trail maintenance work on the TRT. He set a new course record this year at a 50K trail race in Cool, California. Gellin received advice and support from endurance runners Killian Jornet and Tim Twietmeyer. Gellin and his group are part of a growing number of runners who want to achieve “Fastest Known Times”. 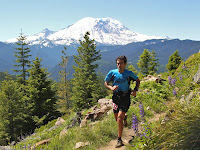 Fastest Known Times (FKT) racing is something a person can do without race fees and at any time. There are FKT records on the Tahoe Rim Trail for supported and unsupported runners. (click on) Fastest Known Times discussion group page for more information.